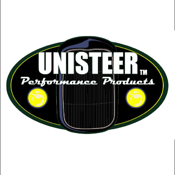 Unisteer Performance Products Catalog. Fast and easy way to find the right steering parts for your needs. 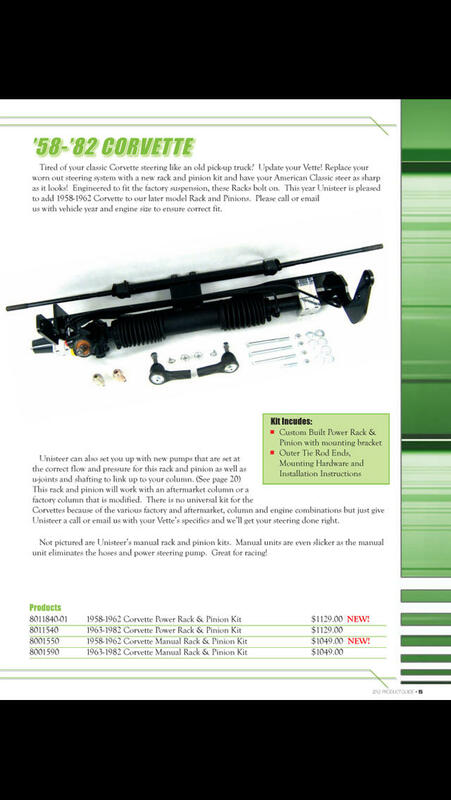 Unisteer offers the best rack and pinion kits, electric power steering, and much more for a wide range of vehicles.